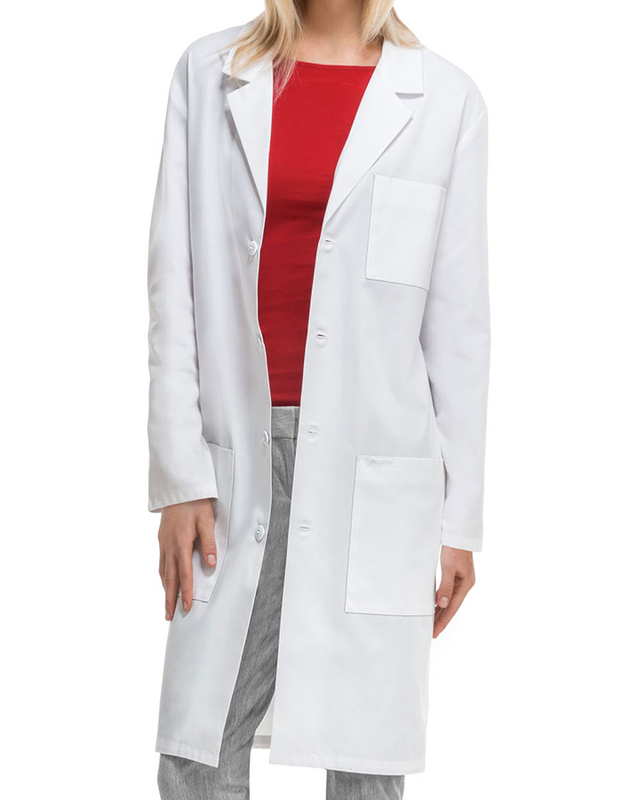 Invest in a lab coat that guarantees comfort and functionality! 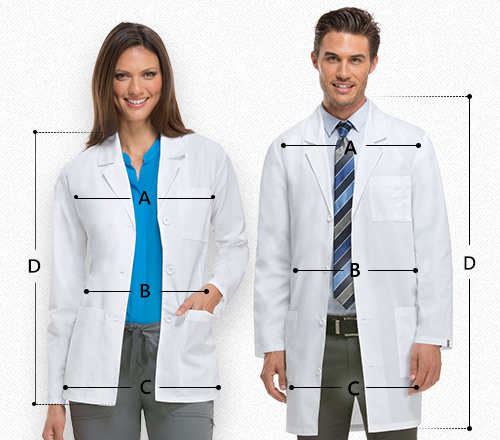 The Cherokee's Professional Whites with Certainty restricts the inhibition of bacteria keeping you active and fresh. Also featured side access openings, two roomy patch pockets, a chest pocket with a pencil stitch along with a vented back makes it a steal for the price.